Hurray! 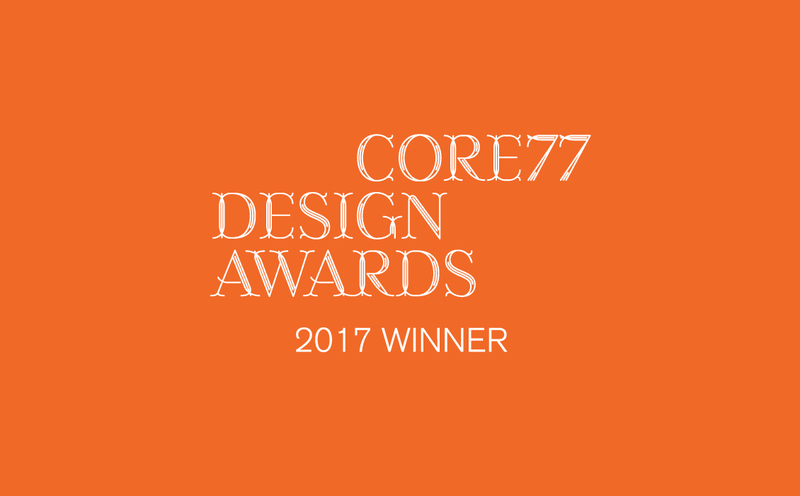 Our Google Wayfinding project has been honored in the Core77 Design Awards 2017. The Visual Communication jury chose our work out of hundreds of finalists for its outstanding execution, insight, creativity, and intent. Vote for this project for the Community Choice Prize and see project images here.